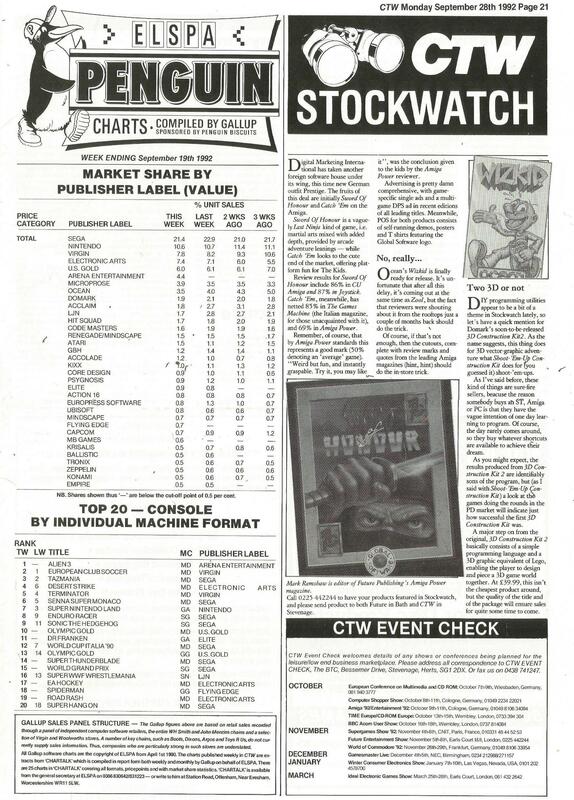 1992 in video gaming - Codex Gamicus - Humanity's collective gaming knowledge at your fingertips. A timeline of events that happened in 1992. Treasure Co. Ltd., a Japanese game developer consisting of ex-Konami employees, is founded on June 19, 1992. The company would come to be known for extremely difficult shmup (shoot 'em up) Ikaruga, originally released for Sega Dreamcast, and Silpheed: The Lost Planet, a PlayStation 2 remake of the Sega CD shmup classic Silpheed. Canada-based Silicon Knights is founded by Denis Dyack in July 1992 with the release of Cyber Empire for PC. Eternal Darkness: Sanity's Requiem for Nintendo GameCube is one of the company's most famous titles. Long-in-development Too Human is expected to be released in 2008 for the Xbox 360. Famed developer Silicon Knights' first release puts the company on the map. Samus Aran ventures to the Metroids home planet in this all-new adventure. New to the classic Mario series were Yoshi and the Super Feather, a Raccoon Suit-like powerup giving Mario a cape and allowing him to fly. With a return to the classic style of The Legend of Zelda, Link to the Past became one of the most critically acclaimed games of all time. Race karts with one of eight characters from the Mario universe. The first Mario racer comes to North America. Innovation in dungeon design — utilizing multiple floors and basements — is just one of the new features in the third Zelda game. Shortly before the fourth game is released in the US, the fifth game comes out in Japan. The fourth Dragon Quest role-playing game hits North America. Boasting new skills like the Space Jump and items such as the Plasma Beam, Metroid II was initially thought to be a good game, but is now considered the weakest title in the series. Along with Sonic CD, this was the first game to feature Sonic's famous spindash. This page was last edited on 29 June 2016, at 00:33.